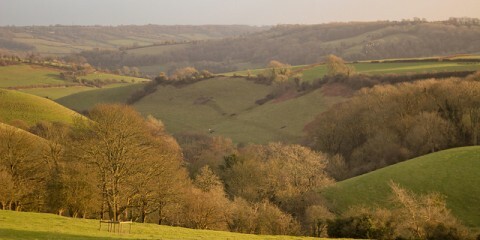 Not your usual Cotswolds getaway: wildlife & night-life, history & contemporary. Holiday letting search? As the saying goes living as high as possible, is as close to godliness as one can get. 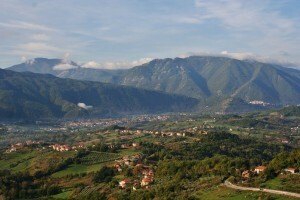 The town of Picinisco is that at 725 metres above sea level. Your head is literally in the clouds. On clear days from the top of the mountain you can see both the Adriatic and the Mediterranean Seas. 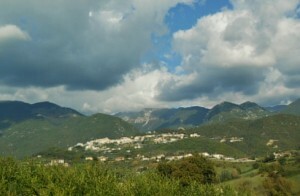 Nestled in Val Di Comino, province of Frosinone in the region of Lazio. Only an hour and a half drive from Rome and almost the same to Naples. 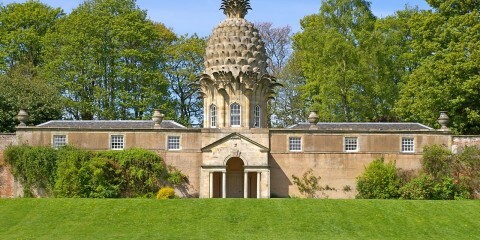 Offering great opportunities from a Niche Holiday Rental to visit surrounding areas. Picinisco nestled in Val Comino. The medieval town once occupied by the Sabellion people and then the Roman Empire, the first written documents date back to the 12th century. Now you have the opportunity to experience a niche escape at “Sotto le Stelle“/”Under the Stars” luxurious and modern five star suites surrounded by history and built into the former Bishop’s Palace walls. The historical walls have been made into features at Sotto Le Stelle. 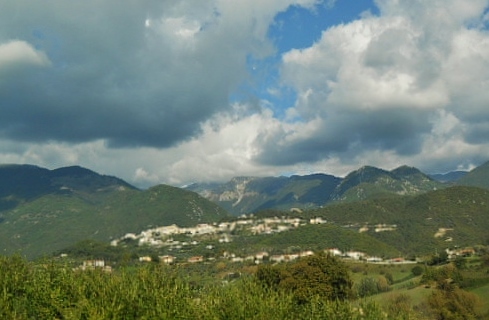 The suites have extraordinary scenic views of Val di Comino and within a few minutes walk up one of the classic medieval streets to the castle and park you can see the mountains of Parco Nazionale d’Abruzzo, voted one of the top five best national parks in Europe by Lonely Planet. 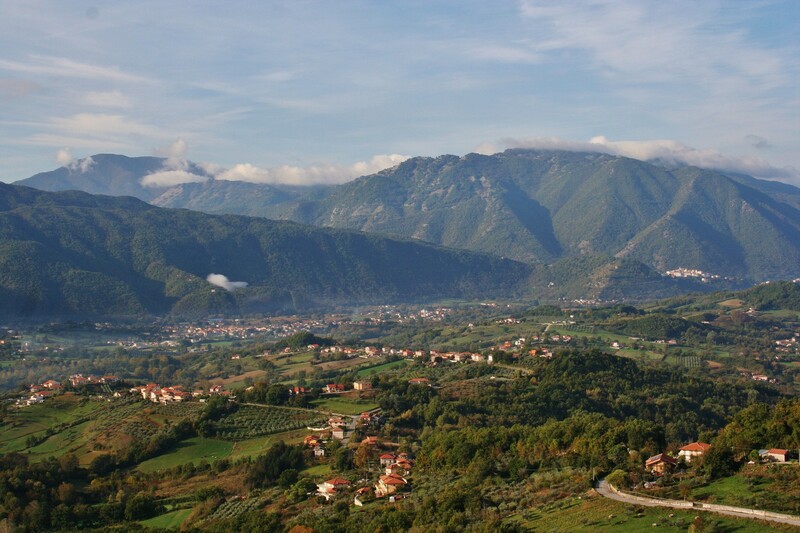 Breath taking views over Val Comino. Each of the uniquely named Suites have their own facilities including up to date Apple Mac televisions with internet access, kettle, hob, dishwasher, and utensils. 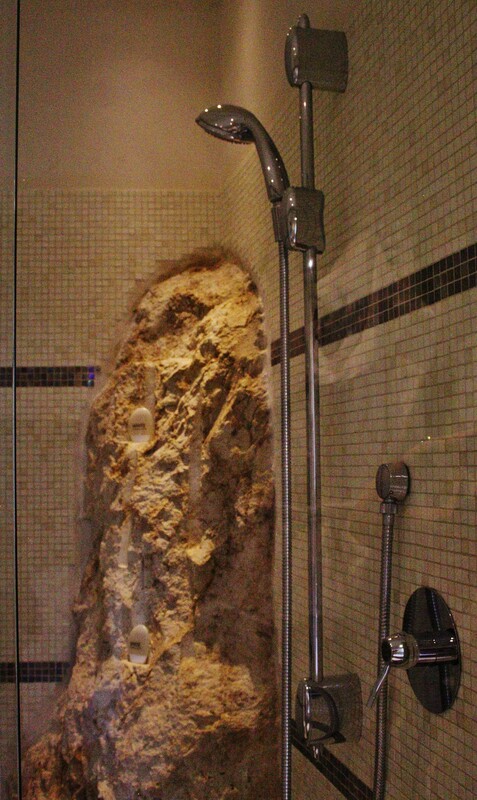 The shower has one of the best water pressures I have ever experienced and you are supplied with the White Company plush bathrobes, slippers and towels. One of the things that took me back was how comfortable the bed was! The base of the bed is most unusual by having its own coloured springs and then the mattress has an upper layer then the scrumptious duvet. So comfortable I didn’t want to get out of it! In the morning you can enjoy breakfast on the terrace listening to the birds as the sun rises and watch the river of mist run through the valley below. Then in the evening enjoy a chilled glass of wine in the tranquillity of the Piazza while you witness some of the most dramatic sunsets. 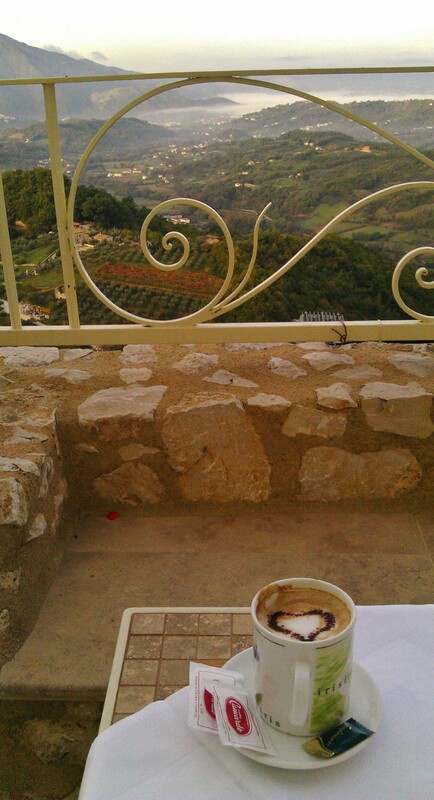 Enjoy breakfast over looking the extraordinary views of Val Comino. One of Sotto Le Stelle’s most famous guests include Nicola Benedetti. Picinisco has lots of connections to Scotland one being its the ancestral home of the new Dr Who – Peter Capaldi! 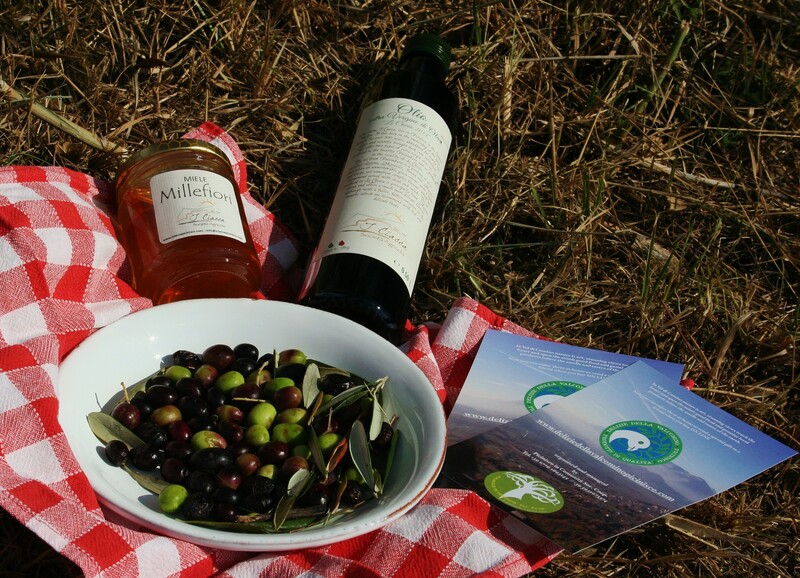 Experience some of the local organic and sourced delights of olive oil, honey, cheese, wine and don’t miss the delicious sweets and pastries from Delizie Di Dora. Taste the real Italy Extra Virgin Olive Oil Soc. Argricola “I Ciacca” and Honey Soc. Agricola “I Ciacca”. The busiest time to visit is in August when most of the festivities take place. The patron saint San Lorenzo festival takes place at the beginning of August. The piazza in Picinisco becomes a hive of activity with dancing and music including the traditional bag pipes playing . Some of the other festivals include the Pastorizia (Sheep Products) Festival, Festival Delle Storie/Story Festival organised by the Italian journalist Vittorio Macioce. The story telling is mostly in Italian but on occasion there are authors that visit, who speak in English like the recent visit by American author Stephen Amidon who wrote Human Capital. Atna another village a few minutes drive away hosts the second largest Jazz Festival in Italy also in July Isola del Liri hosts one of the largest blues festivals in Europe called Liri Blues. Activities that can be enjoyed in the area include trekking the Parco Nazionale d’Abruzzo and seeing the Picinisco Cascata (waterfall) as well as seeing some of the local flora and fauna, you might be lucky and see a Marsican Bear! A walk around the medieval centre dating back to the 11th and 12th century, Church of San Lorenzo with its 11th century bell tower, the castle of Picinisco, the church of Santa Maria with frescos from the XIV century, Casa Lawrence named after the writer David Herbert Lawrence. Also don’t miss the monastery of Monte Cassino located in Cassino thirty to forty minutes drive, see the fully restored monastery to its original design and the cell Saint Benedict was held. There is also cycling, horse riding, canoeing and more. 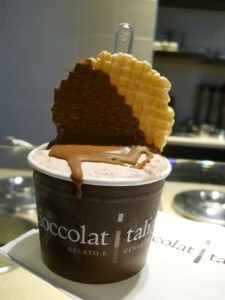 If visiting Cassino don’t miss the Cioccolat Italiani ice cream store. 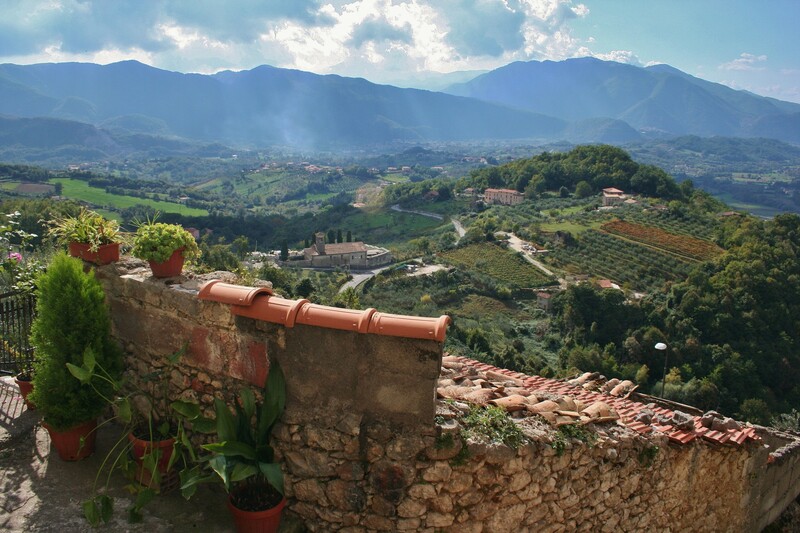 Picinisco, a little slice of heaven has something for everyone. If you have any comments or questions we would love to hear from you.. 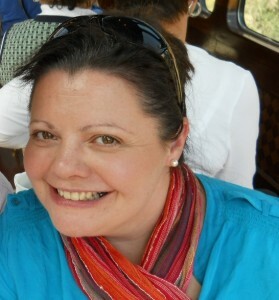 I am a travel photographer and writer with green fingers based in Edinburgh. The love of travel has allowed me to gain my sea legs on-board luxury cruise ships, camp out under the stars and drive a corvette to visit a volcano in Hawaii. These are some of the travel highlights I have been lucky to experience. I am very excited to be working with Niche Escapes to inspire you to travel and have your own unique experiences.